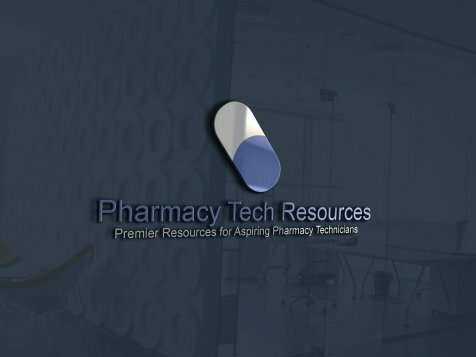 The California Board of Pharmacy website has useful information for pharmacy technicians practicing in the state of California. Currently there are standardized state regulations in place requiring the certification of Pharmacy Technicians who want to work in the state. The Board is part of the Department of Consumer Affairs in this state. On the lower left hand side of the page, under the title, "Quick Hits" pharmacy related links are listed. In the middle of the page, if you click the link "Information for Licensees", a page opens which lists links for Licensees. Click on the "Pharmacy Technician" link. 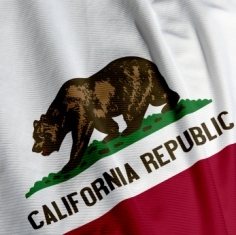 You'll be taken to the section of the page where you can cancel your California Registration, request a Replacement/Duplicate License, change your name or address, or/and request a renewal of your license. License renewal applications are mailed about 6 weeks before currently registered technicians licenses are to expire. These are mailed to the most recent address the CA Board has on file for you. Duplicate registration applications are not mailed by the board.